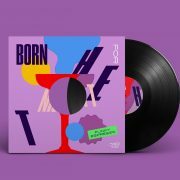 Fresh off the amazing reception we had with our first release from Charlie Smooth, we are back with fresh disco heat! 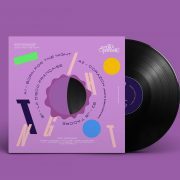 This debut EP from Berlin-based producing duo and best friends in the world, Funky Espresso, features all-new original disco productions recorded with live instruments and singing done by Funky Espresso and their group of amazingly talented friends! 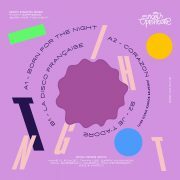 The A side features two tracks with a distinctly Latin flavor that work super well in setting the tone and building up a vibe while the B side features two tracks that capture the bright, colorful, dreamy vibe of French disco on the Riviera in the late 70s. Four years ago Marco was invited into Aziz’s apartment in Mitte by a mutual friend who was set on introducing her two most music-obsessed friends. Upon stepping into his room and seeing his wall of amazing vinyl, Marco was blown away and by the end of a night filled with records, wine, singing, and dancing Funky Espresso was born. 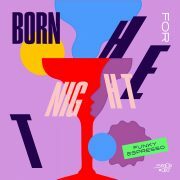 Starting to play bars and smaller clubs in Berlin in 2013 together, Funky Espresso built up a name and a following as the duo who always brought the brightest and funkiest records to the party! 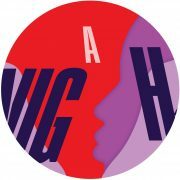 In a nod to Aziz and Marco’s punk rock roots, they started their own night in the cellar of the infamous Wowsville punk bar in Neukolln, and slowly but surely they showed a whole new crowd the power of italo, disco, funk, and soul. By 2016, after years of spreading disco vibes across Berlin, Marco and Aziz decided it was time to get back to creating music and they started to work in the studio. With two super positive, friendly, and passionate people working together, it wasn’t long before a stream of talented friends and guests started to stop by to see what was going on. As friends would come by for a drink or to hang out, Funky Espresso would play a track and everyone would start to do their thing – guests would sing, play an instrument, or provide new ideas. 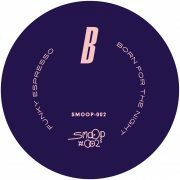 The tracks on this EP were built using these all-original live recordings made with friends who wanted nothing more than to keep the positivity and good vibes of Funky Espresso going and spread more love around the world!